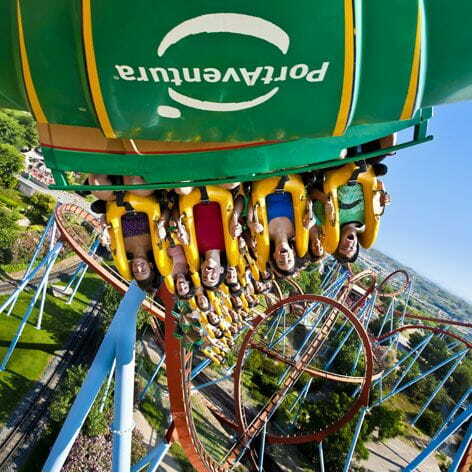 PortAventura World is the main destination for family leisure in Europe, perfect for the whole family. Do you fancy a trip around the world without leaving the Costa Daurada? You are in luck: PortAventura Park transports you to other terrestrial paradises like Polynesia, Mexico, China or the Far West. Spaces that also allow you to take a trip through history and dive into ancient cultures, temples that seem real, native vegetation, dizzying attractions and breath-taking shows. In addition, you can visit the shops and enjoy its exquisite restaurants.